Sleeping 8, the original ‘barn with a view’ Jack’s Barn is spacious and comfortable, retaining all its historic character with views over rolling fields. Ideal for two families holidaying together. 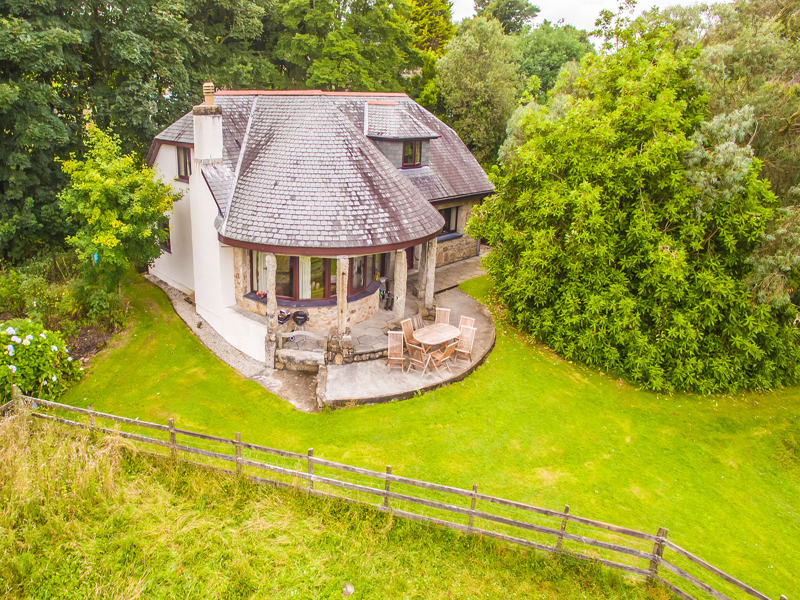 Sleeping 8 Laburnum has a stunning, unusual design with a large circular living room window with views across the valley, and plenty of space for family gatherings. 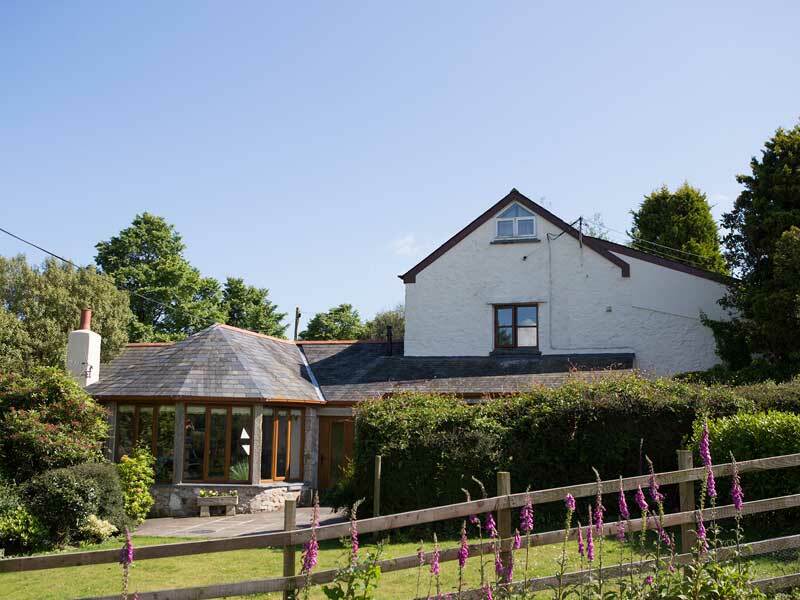 Sleeping 8 and with its garden hot tub, Lowen is the jewel in our crown. 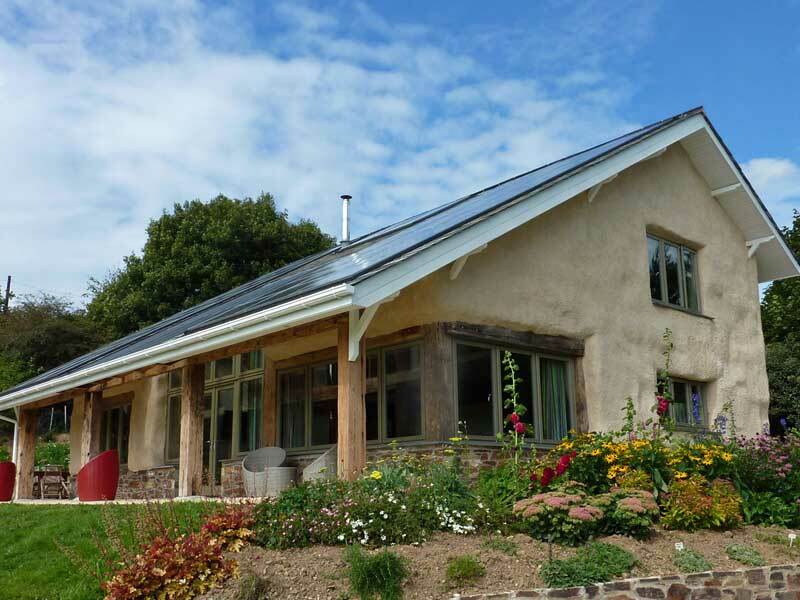 Experience a luxurious eco-friendly holiday in our zero-carbon energy self-sufficient cottage which has a Type 2 EV charging point for electric vehicles, a great open plan living room and views over the valley. 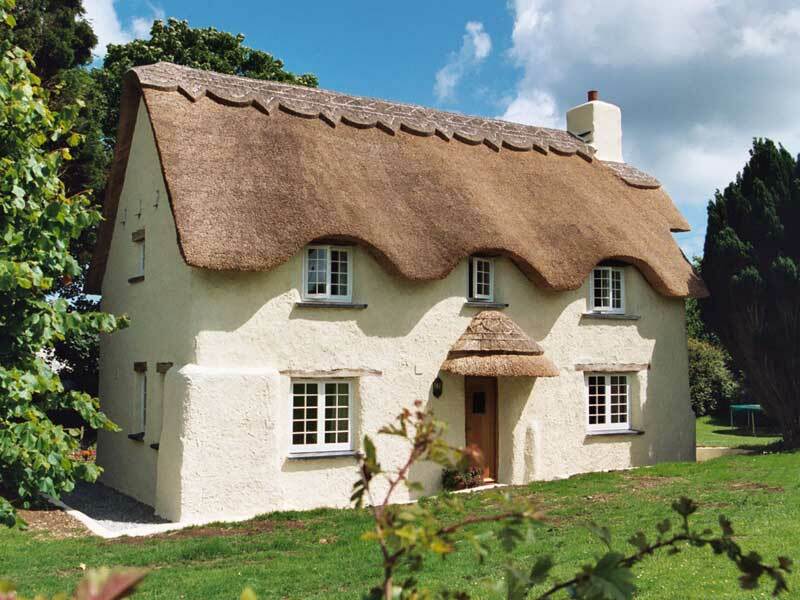 Sleeping 12 the Farmhouse is a traditional Cornish thatched longhouse which combines historic character with colourful contemporary interior design. With its long lounge, large dining table and garden hot tub it is a brilliant space for groups and parties. 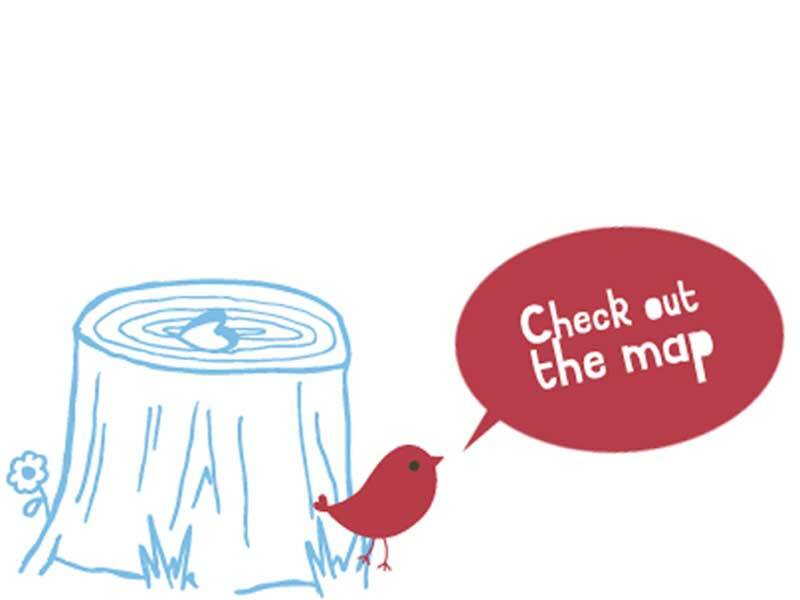 Cherry has fabulous views over the fields and is great for wildlife watching. 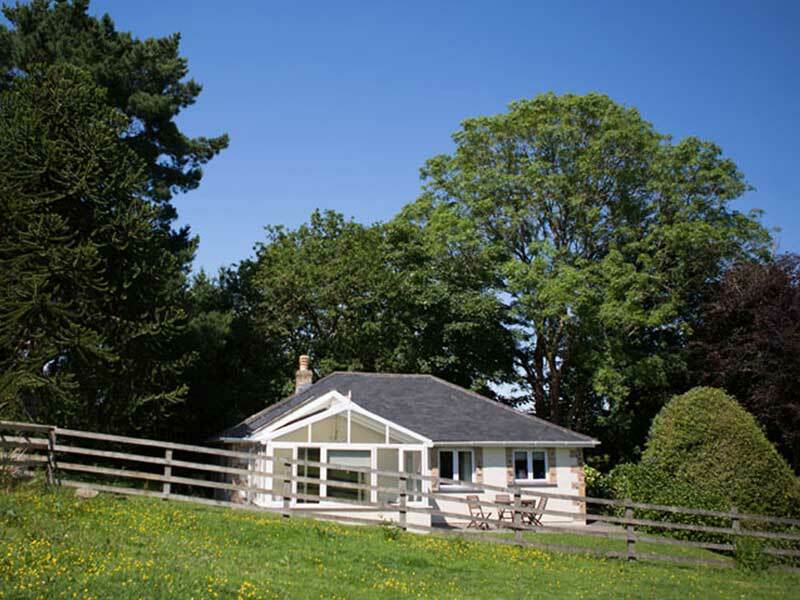 With two doubles and a twin this single storey cottage is great for two couples or families with grandparents. With four bedrooms (including two doubles), easy access and generous open plan living space, Olearia is a great choice for a family holiday or anyone elderly or disabled. 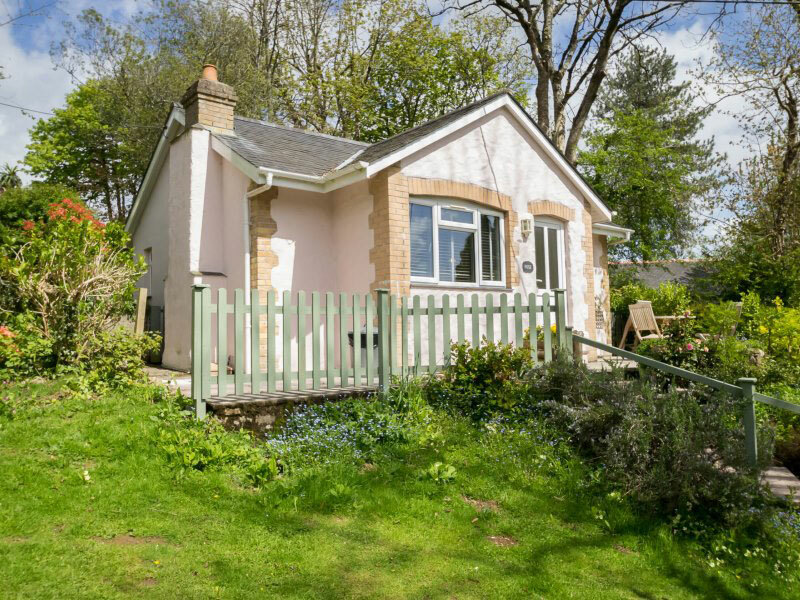 With three bedrooms – a kingsize double, a single and a triple Veronica sleeps up to 6 and has a traditional cottage type feel, but with plenty of space for the whole family and a delightful garden for the children to run around in. 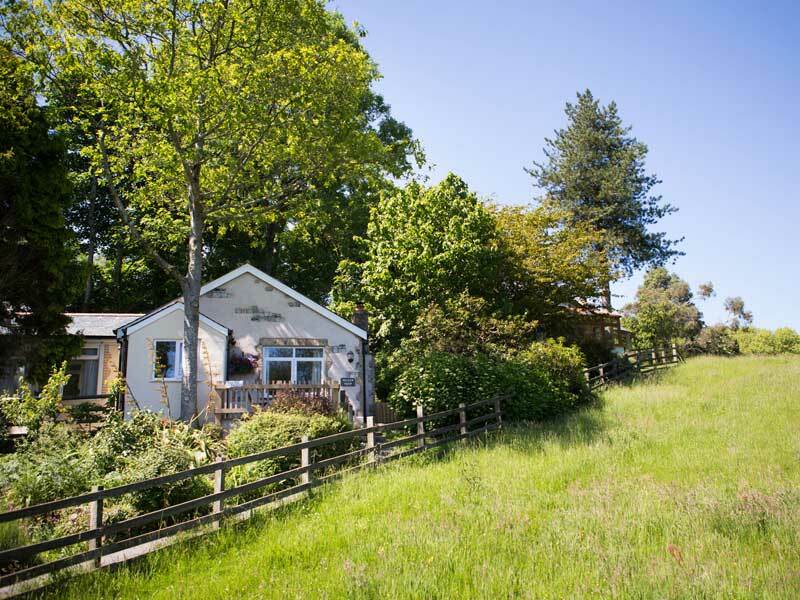 Well Close is a luxurious cottage all on one level with easy access, set amidst beautiful trees in the heart of our hidden valley. With a light and airy spacious open plan lounge diner and a double bedroom and two twin rooms, it is ideal for families with young children. 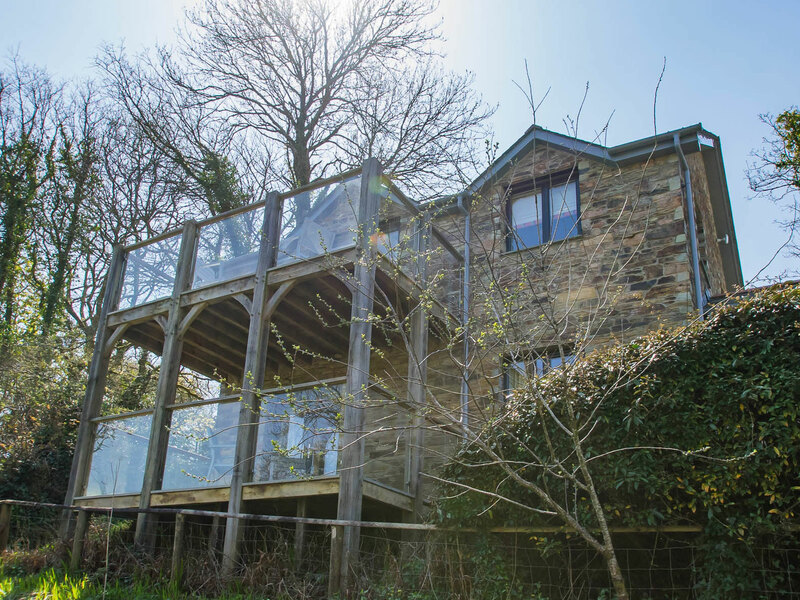 Higher Hill is an ‘upside down’ house with a large upstairs open plan lounge and south facing balcony to make the most of the views over the meadows where our horses often roam. With two king sized doubles plus a twin, Higher Hill is ideal for family gatherings. 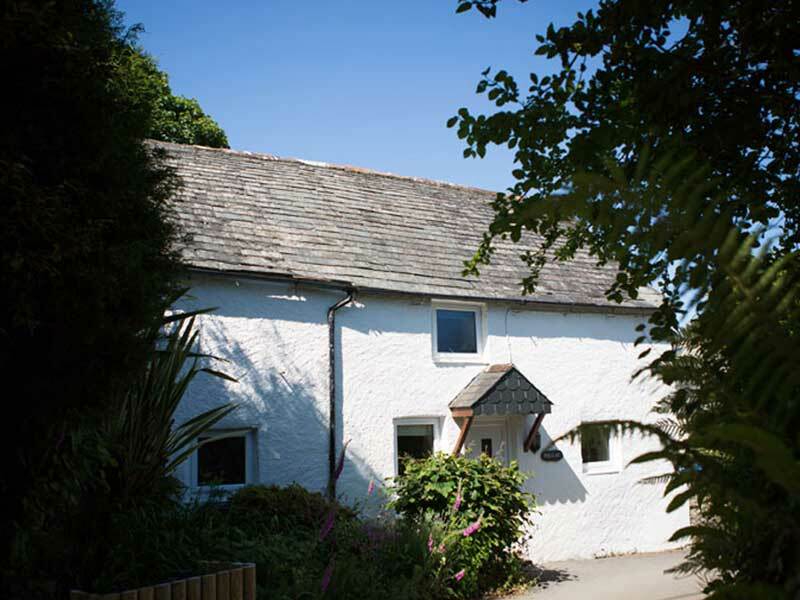 Sleeping 5 in two bedrooms, Pentree was originally an old barn and is very popular with families with small children as it is conveniently located near our soft play barn. The king-size double is spacious, as is the large twin bedroom with two single beds and a hideaway bed for a fifth person to stay. 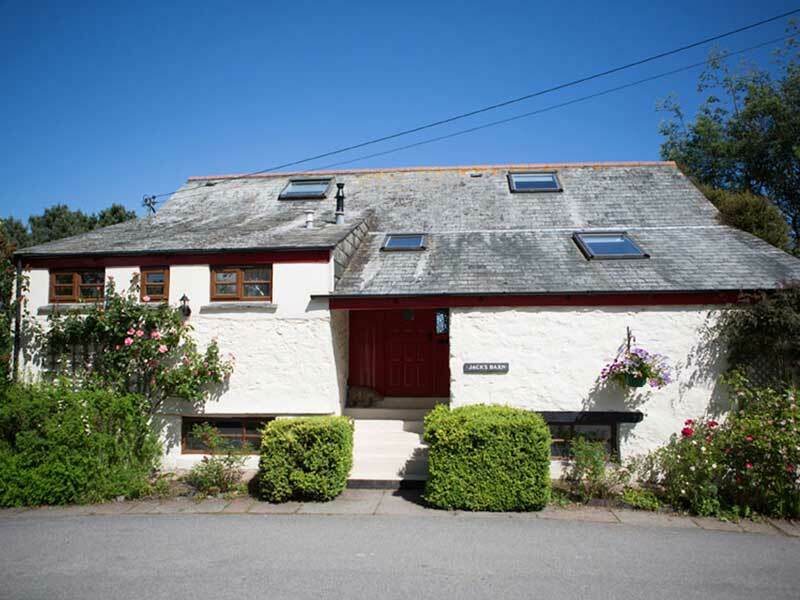 Sleeping 5 in three bedrooms, Trerose is a welcoming haven of comfort and style. 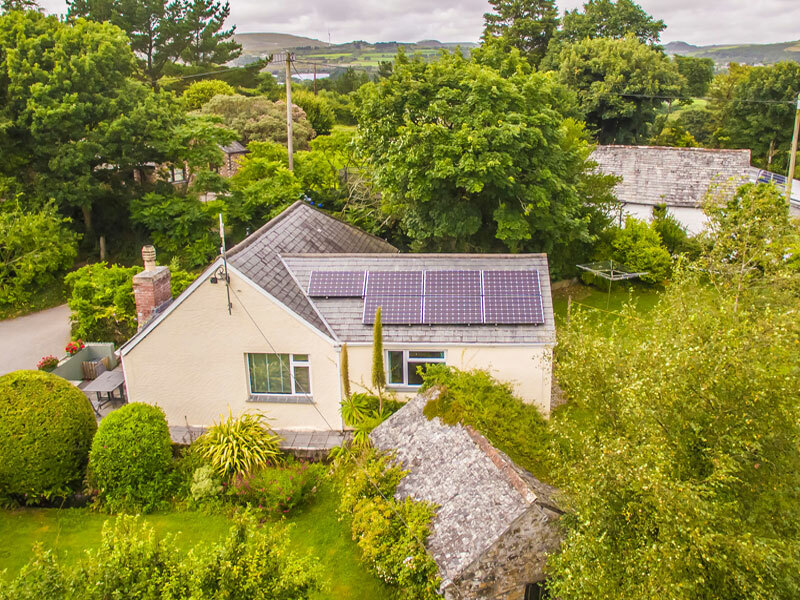 A gorgeous, single storey stone cottage with a huge bay window offering garden views. Bedrooms are a king-size double, a twin and a single. Nestling in the heart of our hidden valley, Apple is a contemporary rebuild which sits in a peaceful location overlooking the old orchard. The living area is upstairs to make the most of the stunning views, with patio doors to a balcony to let the sunshine in and take you outdoors for alfresco dining. 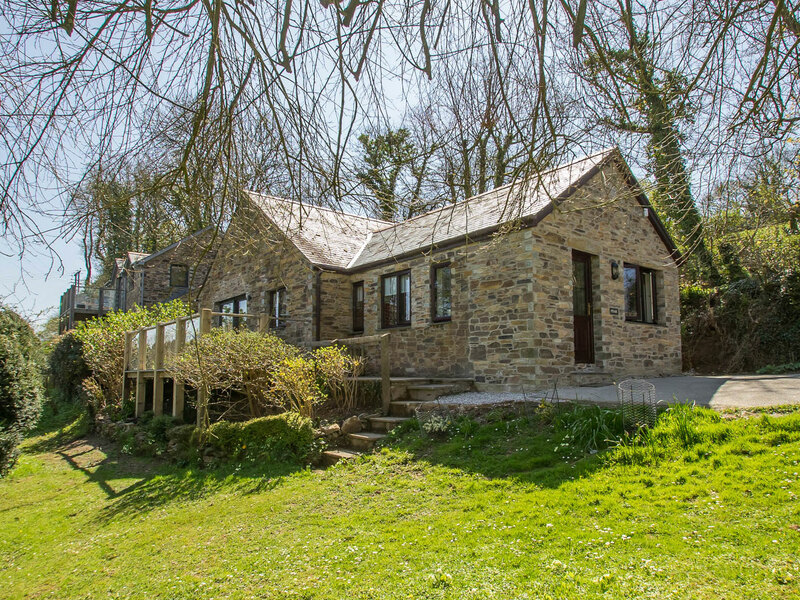 Coliza is one of our most popular cottages, combining the charm of a traditional thatched cottage with all the modern comforts you’d expect. Head up the oak staircase and you’ll find two large bedrooms, one king size and one twin. Both rooms have high ceilings with beams, pretty dormer windows and polished oak floors, and there’s plenty of room for a cot in either bedroom. Escape the hustle and bustle and run away to Rose. 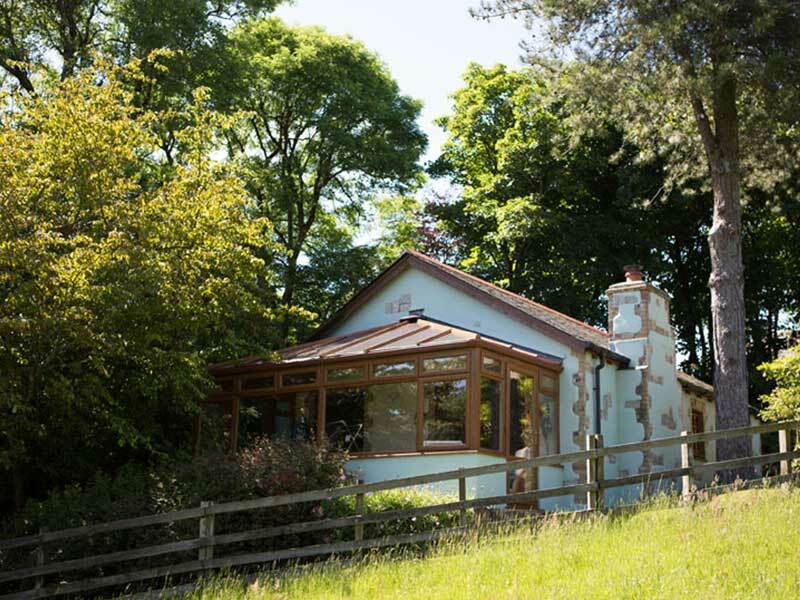 It is possibly our most secluded cottage and is a favourite with couples and small families. Rose has a spacious master with king size bed and a twin bedroom. 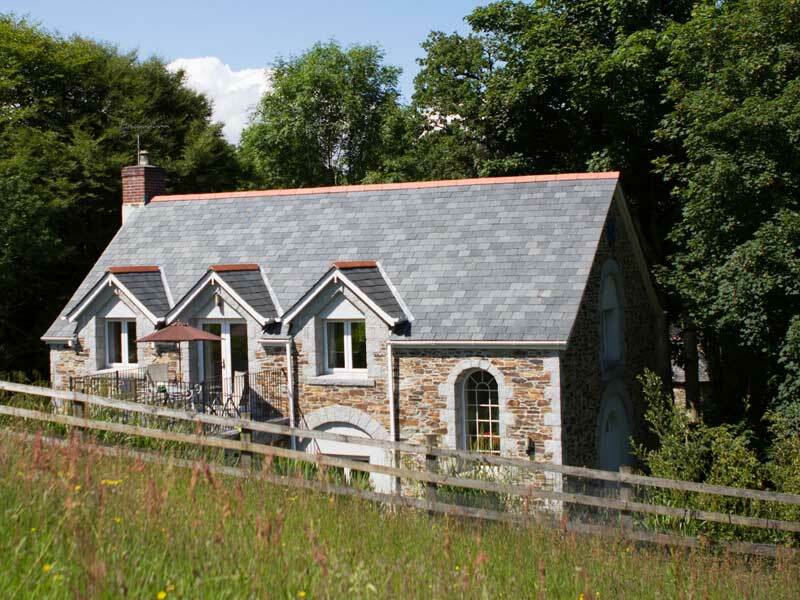 Set in the old orchard, in the heart of our hidden valley, Pear is a lovely stone cottage built in a traditional style. The lounge is bright and cheerful with wonderful views over the orchard through the glass sliding doors and a lovely balcony. There are two ensuite bedrooms – one king-size double and one twin. 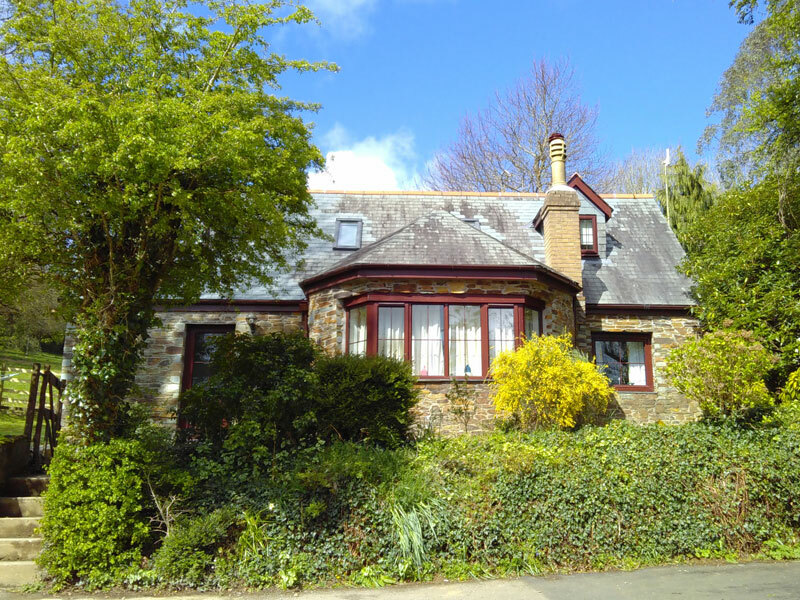 Built in the 1830s, Polclay is a classic old stone Cornish cottage. 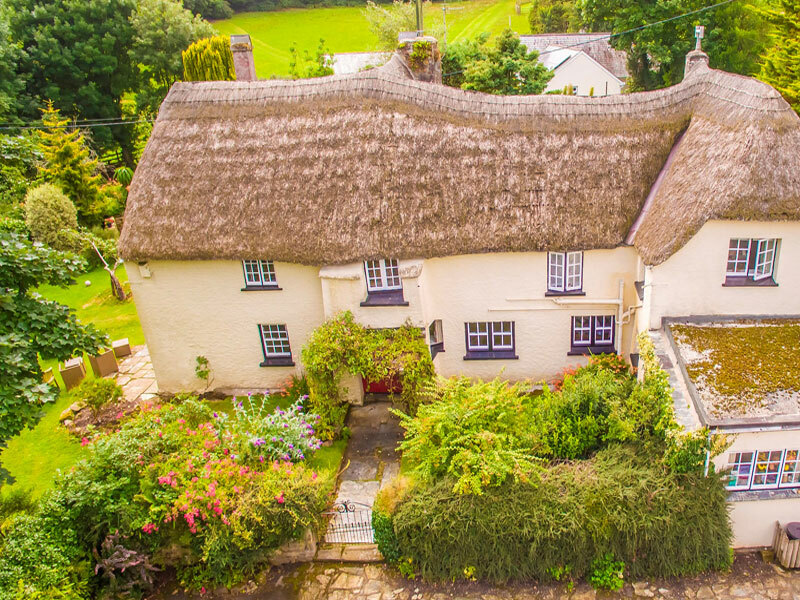 It is quirky, charming and is set in the heart of our holiday hamlet. Climb up the old winding staircase and you’ll find two bedrooms, the master with double bed and a twin bedroom. You can walk straight out of the double bedroom onto the patio – have your summer breakfasts in your dressing gown! Alongside the field leading down to the lake Valley View overlooks our beautiful Cornish countryside. You can sit and relax and enjoy the views over the fields from the open plan living room. With a bright contemporary kitchen and large sunny conservatory/dining room Valley view is popular all year round. Ensuite double and twin bedroom. 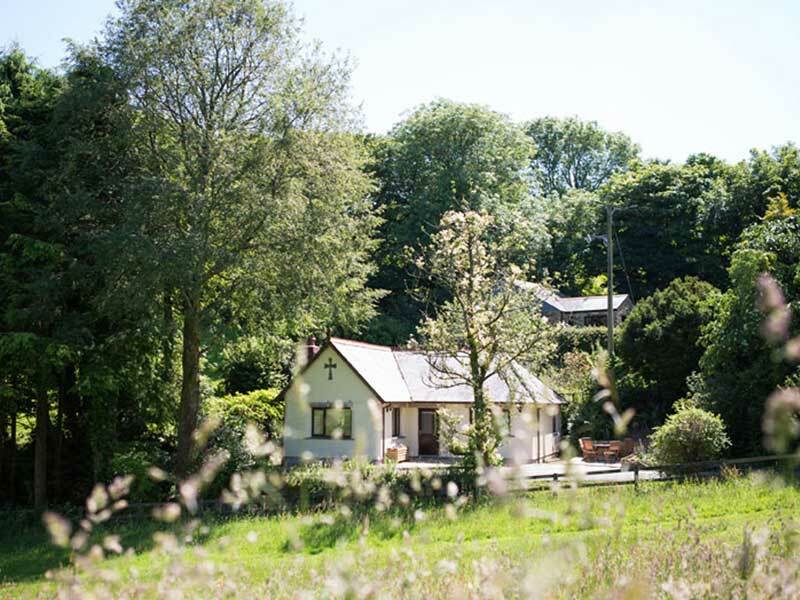 Hillside is a private haven overlooking the fields, perfect for wildlife watching. The conservatory with its comfy chairs is an ideal place to soak in the views with a glass of wine in the evening. 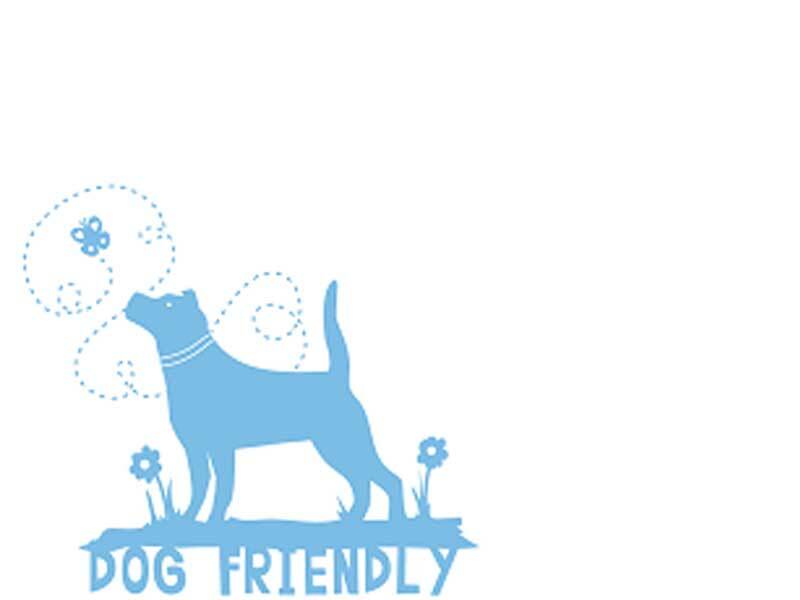 It’s also handy if you’re bringing your dog on holiday with you, as there’s plenty of space to dry them off after those long, lovely, muddy walks! Buddleia is wonderfully peaceful and secluded. 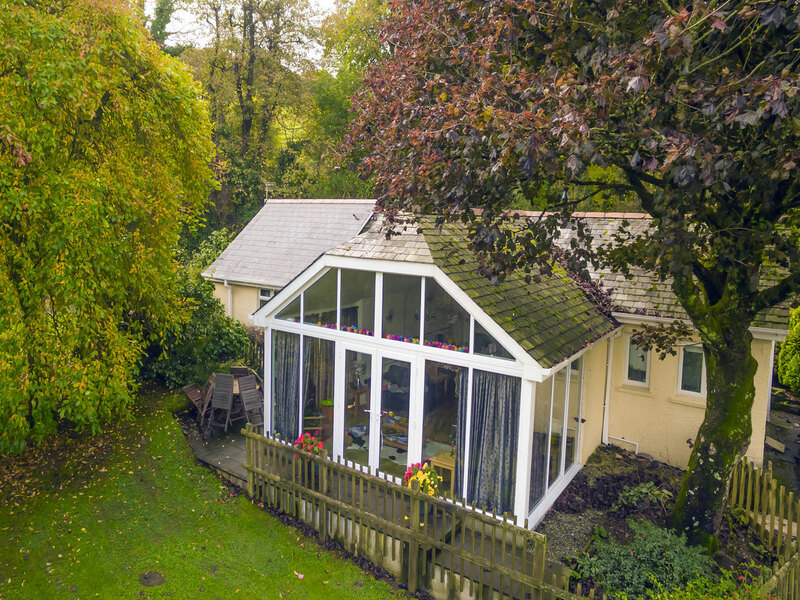 Beautifully light and airy with a sunny south facing conservatory, it is the ideal place to relax with your family. 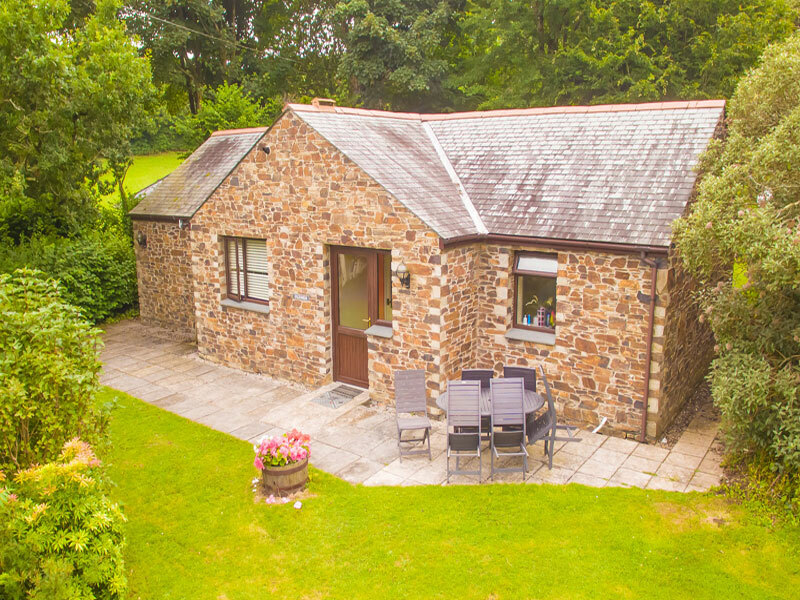 With parking alongside and level access plus king-size master bedroom with ensuite wet room, it is an ideal holiday home for wheelchair users or people who are less mobile. Plus a twin bedroom. 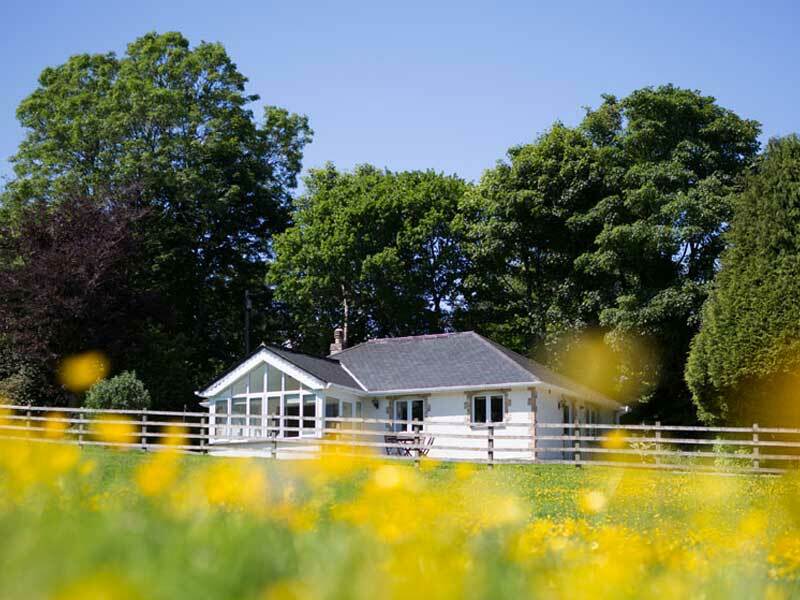 Hydrangea enjoys a peaceful location with views across the meadows teeming with wildlife. The sunny glass conservatory is an ideal spot for your morning coffee or evening glass of wine. Hydrangea has a king sized double and a twin bedroom. The sunny patio is ideal for summer barbecues whilst watching the sun set.